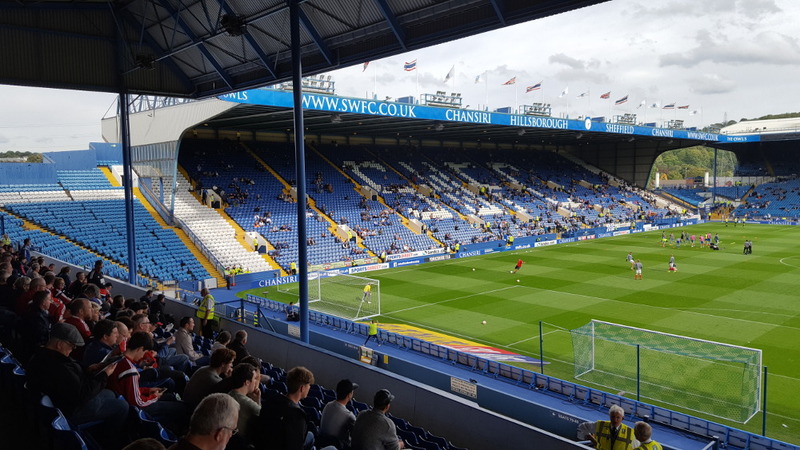 Sheffield Wednesday moved to Hillsborough Stadium in 1899. They played their first match at their new ground on 2 September 1899 against Chesterfield (5-1). At that time, the stadium was still called Owlerton Stadium. The stadium underwent a series of developments in 1913, including the construction of a new main stand and expansions of the terraces. 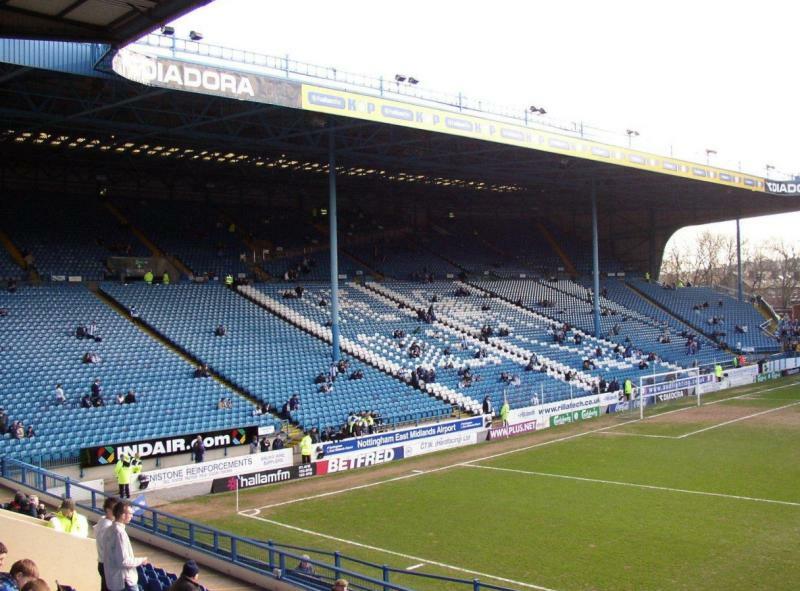 At completion of the works in 1914, the stadium got renamed Hillsborough. Hillsborough set its record attendance in 1934 when 72,841 people attended an FA Cup match between Wednesday and Manchester City. In the early 1960s, a new North Stand was built, the second in England with a cantilever roof. In subsequent years further improvements were made to the Leppings Lane End and North West Corner. 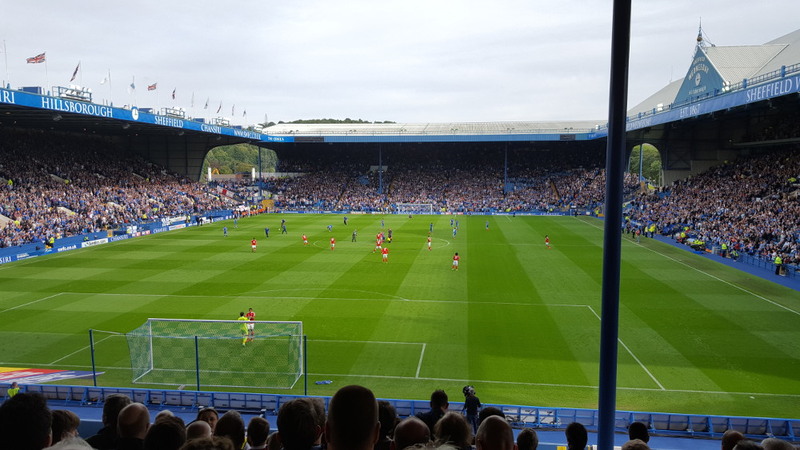 Hillsborough was selected as one of the playing venues of the 1966 World Cup, during which it hosted three group matches and the quarter-final between West Germany and Uruguay (4-0). Few changes were made to the stadium in the following decades, and its state slowly deteriorated. The only noticeable change was the construction of a roof over the Kop in 1986. In 1989, the stadium was the scene of a stadium disaster that cost the lives of 96 Liverpool fans. The fans died in a crush caused by a combination of poor crowd management, police control, and, to a lesser extent, inadequate safety measures. The subsequent investigation into the causes of the disaster, chaired by Lord Justice Taylor, resulted in the Taylor report. Its recommendations led to, among others, the conversion of all English stadiums into all-seaters and the removal of perimeter fences. 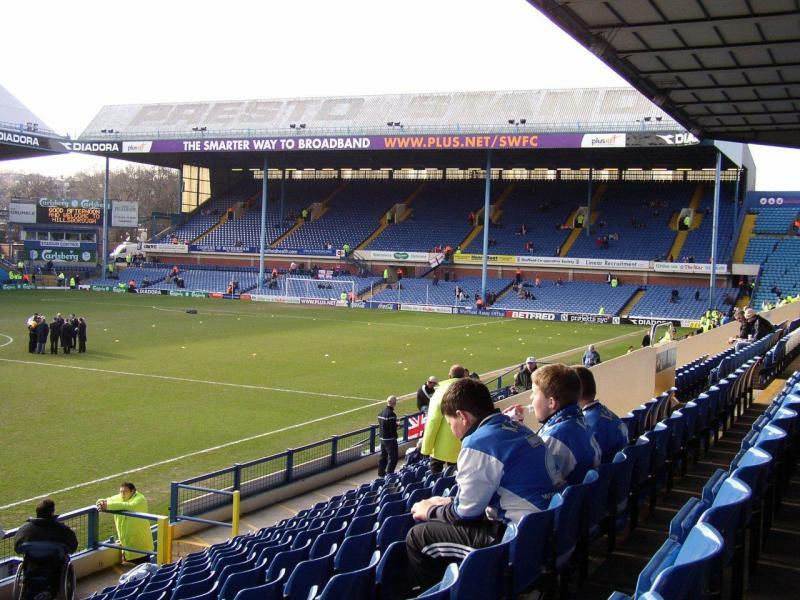 In the early 1990s, Hillsborough too got converted into an all-seater, and in 1996 it was one of the playing venues during the Euro 1996 tournament. The stadium hosted three group matches. 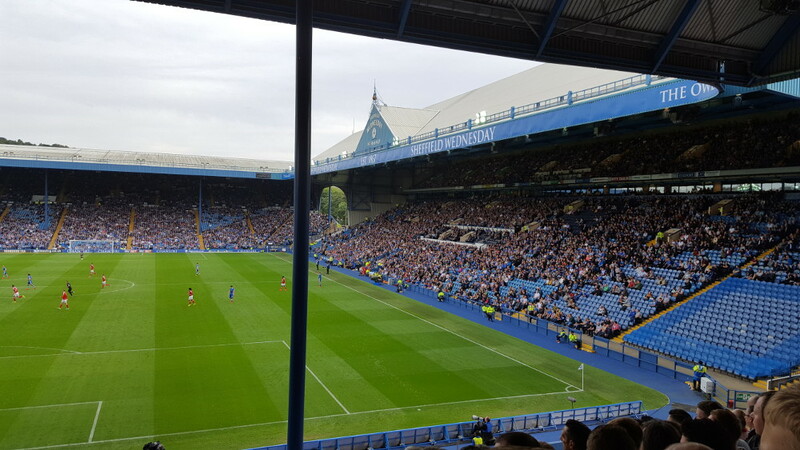 Over the years, Hillsborough’s effective capacity has slowly decreased due to safety measures and currently no more than 33,800 tickets can be sold for any match, though the club hopes to increase this again to over 36,000. 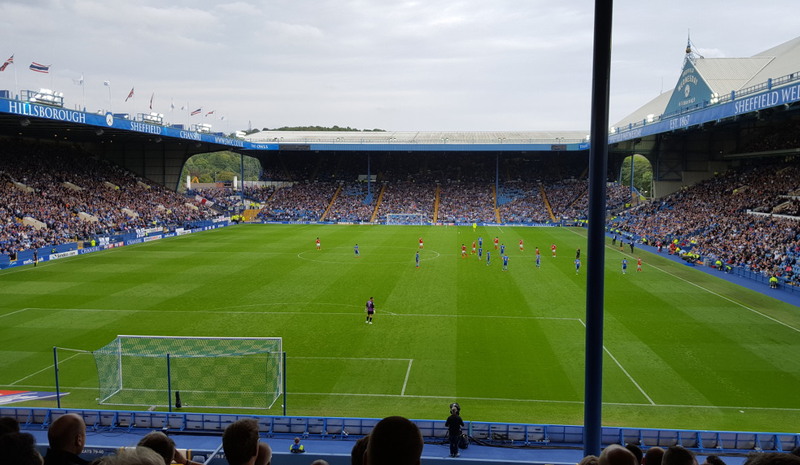 Hillsborough Stadium is located in the north-west of the city of Sheffield, about 2.5 kilometres from Sheffield city centre and 3 kilometres from Sheffield Rail station. You can reach the stadium with the Sheffield Supertram. The tram can be taken from several points in the city centre (e.g. Castle Square, Cathedral, or City Hall). Take the yellow line in the direction of Middlewood. Get off at stop Leppings Lane, from where it is a few minutes walking to the stadium. From the bus terminal across the Rail station you can also take bus 53 (to Ecclesfield/Parson Cross), or bus 77 (to Chapeltown). The ride takes about 15 minutes. 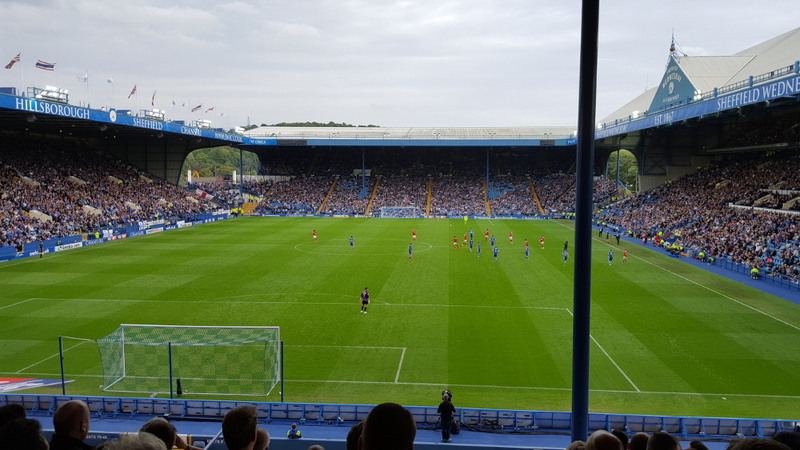 Tickets for Sheffield Wednesday matches can be bough online, by phone +44 (0) 871 900 1867, or at the Ticket Office or Megastore at the stadium. If tickets remain available, these can also be bought at the ticket office at the stadium on the day of the match. 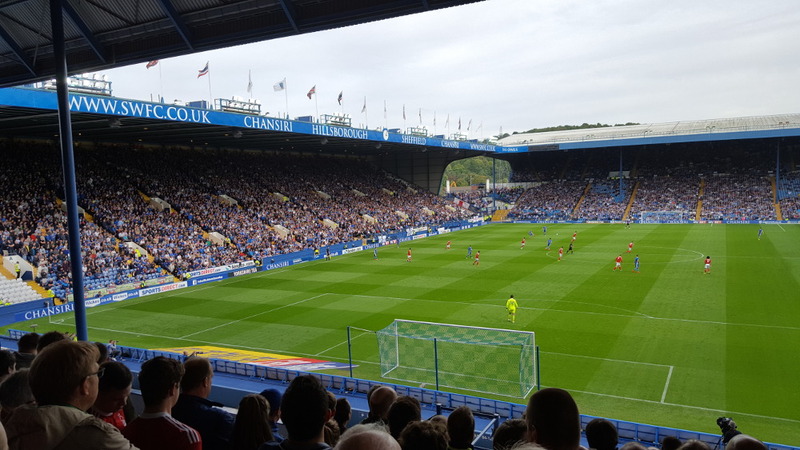 Wednesday’s attendances tend to be among the highest in the Championship, but tickets will be easily available for most matches. 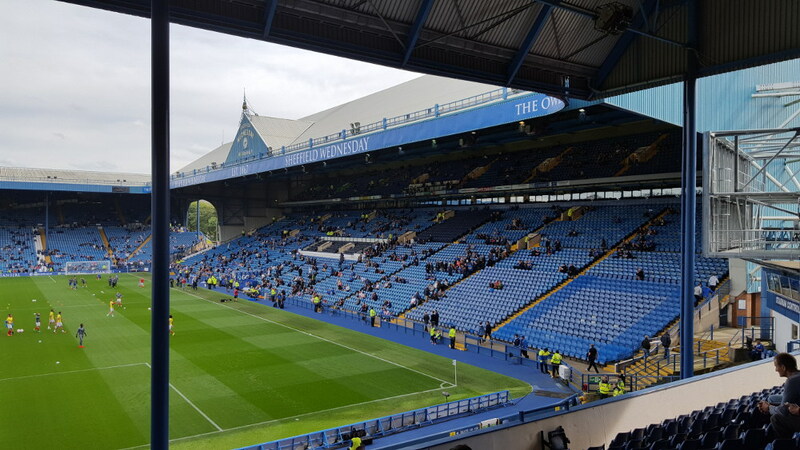 Sheffield Wednesday have divided their home matches into seven different pricing categories. Tickets for category G matches, the cheapest, cost a flat £20.00 for all stands. Prices go up significantly for category F matches to between £27.00 and £33.00, and then go up by £3.00 for each category until reaching £42.00 and £49.00 for category A matches. 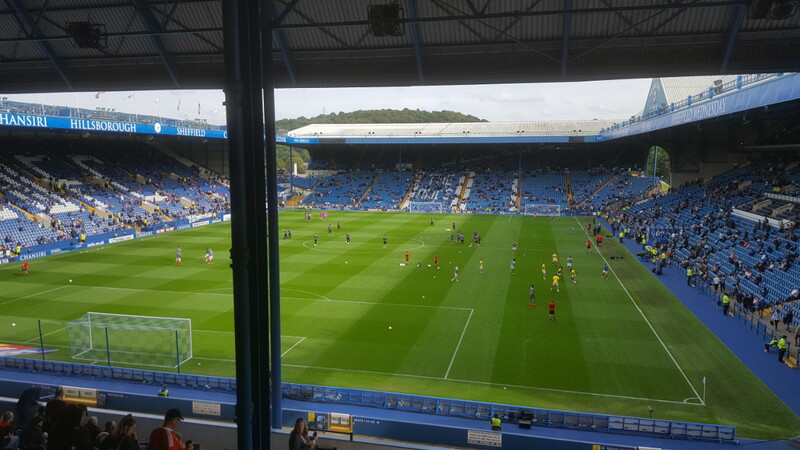 Sheffield Wednesday organise guided stadium tours that include the dressing room, referee room, boardroom, VIP areas, and players tunnel. Tours typically run on match days. Check online for the exact schedule and bookings. 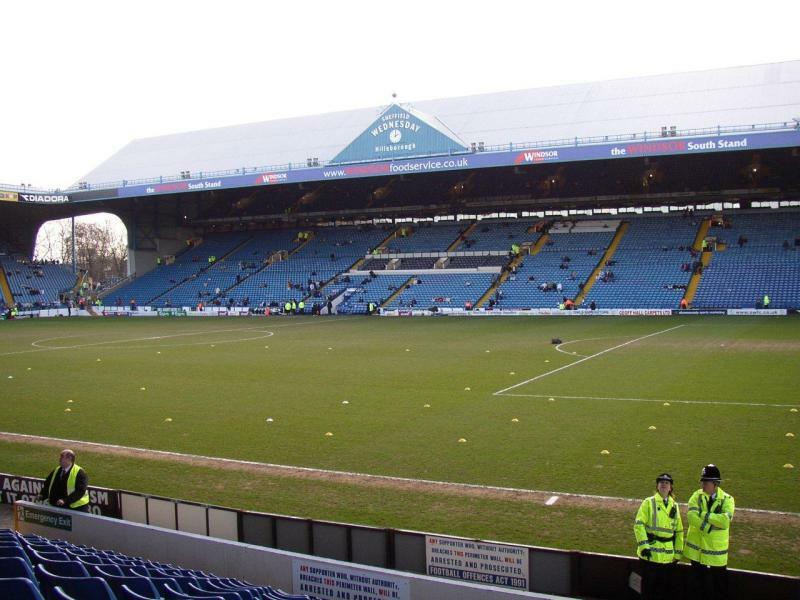 Swfc.co.uk – Official website of Sheffield Wednesday FC. Sheffield.gov.uk – Sheffield tourist information. Travelsouthyorkshire.com – Sheffield public transport information.